Whether you’re missing a few teeth throughout your mouth or a few teeth in a row, here are your best options for replacing multiple teeth. If several teeth in a row are missing, a dental bridge supported by implants is a great option. 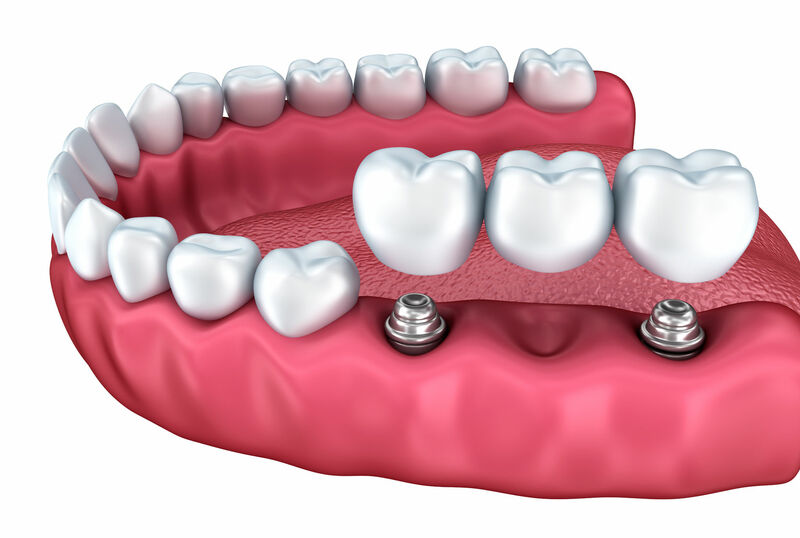 Implant supported bridges do not require an implant on each missing tooth because the crowns are connected to one another, forming a bridge over the missing teeth. 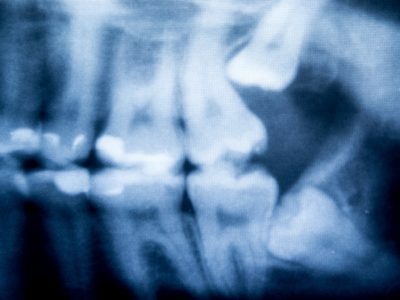 Implant-supported bridges provide a stable foundation and allow for full chewing power. 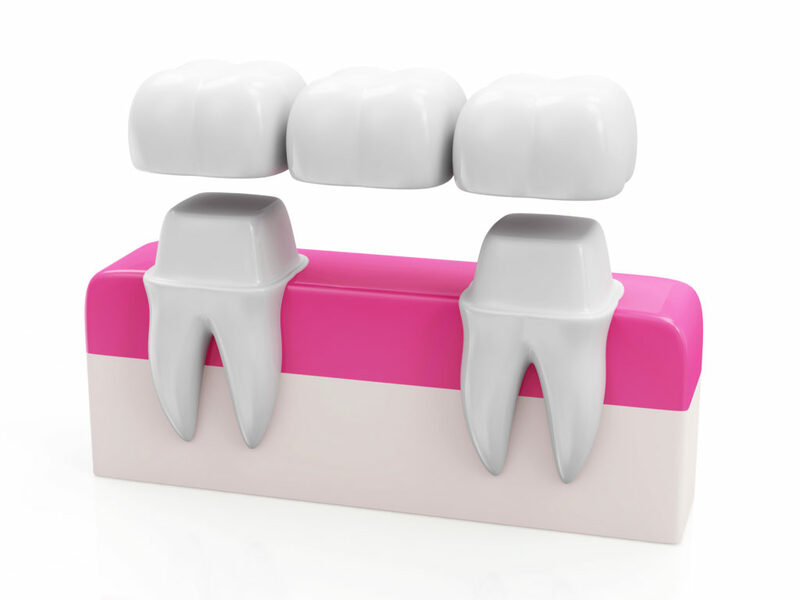 Great care will be taken to be sure the bridge matches the appearance and shape of the rest of the teeth in the mouth. Some patients prefer to have individual implants and crowns for each missing tooth, even if all the missing teeth are in a row. This is the most natural alternative to healthy teeth and allows patients to floss. A traditional dental bridge, which joins an artificial tooth to adjacent teeth like the illustration above, may be a good option in certain cases, such as when the adjacent teeth are already compromised and in need of crowns. 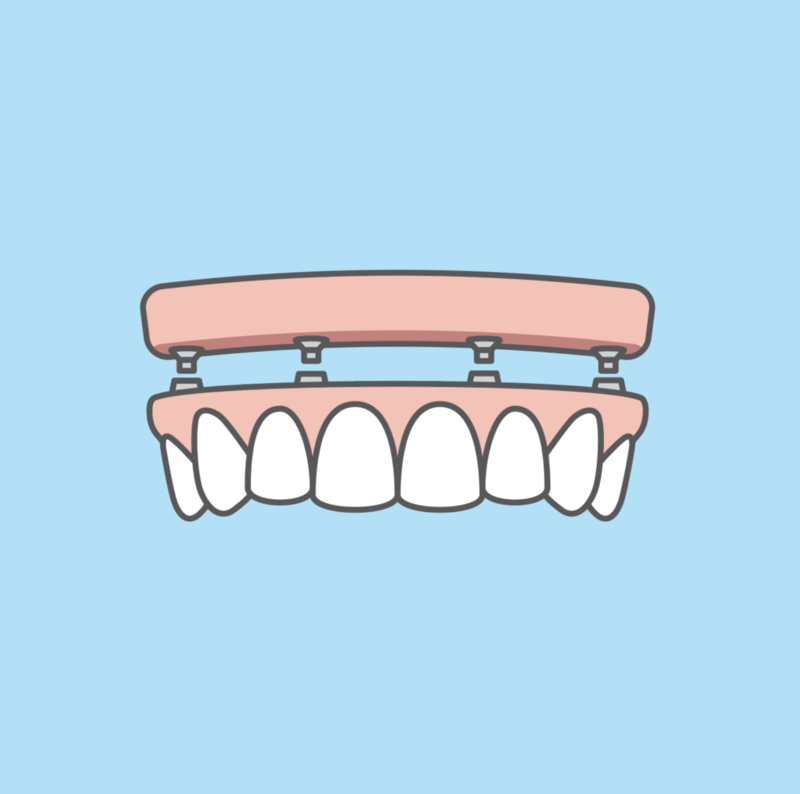 Partial dentures use clasps to hold onto healthy, adjacent teeth to keep the denture in place. The clasps put pressure on the underlying gums and natural teeth they hook onto, weakening the jawbone and loosening adjacent teeth, which often leads to additional tooth loss. Partial dentures provide no tooth root system, which compromises the integrity of the jaw bone and can lead to rapid bone deterioration. They are the least expensive option, but come at a high cost to your oral health. Those who need all their teeth replaced also have a number of options to choose from. Work with your dentist to figure out which option is the best for you. The strongest option for replacing all of your teeth is an implant-supported, permanent, full-arch set of teeth. 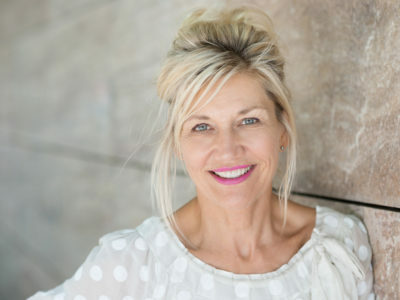 Implant supported teeth look, function, and feel just as your natural teeth would and bring all the benefits of dental implants: increased chewing power, comfort, and a long term solution. Implant supported teeth can also be made with artificial gumlines to cover any depressions or irregularities in your natural gumline due to bone loss. The crowns are permanently fixed onto the implants and can’t be removed by anyone except for a dentist. 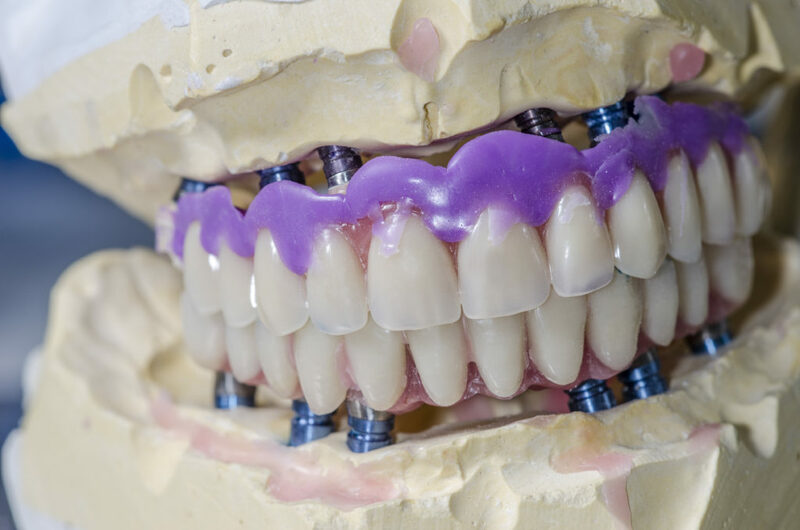 A series of implants can be used to firmly hold a denture in place and provide stability. Special attachments are places on top of the implants and on the underside of the denture so that the denture can easily snap into place. 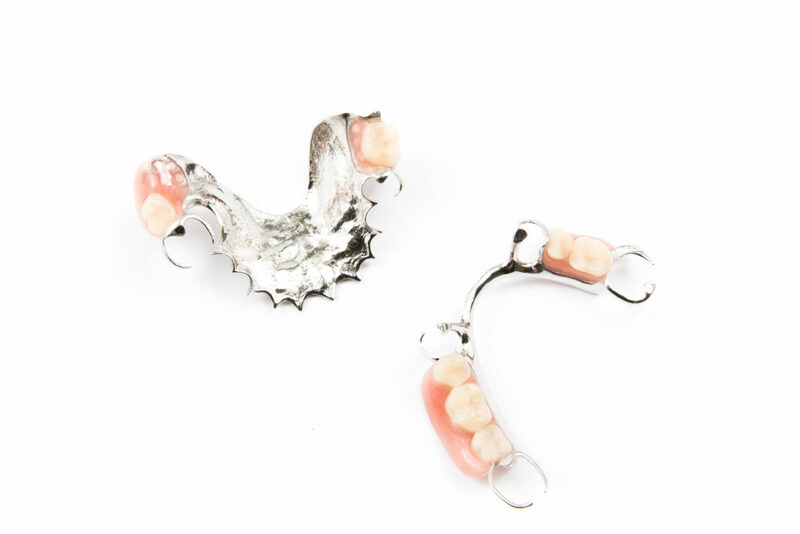 This also allows for easy removal of the denture for cleaning. Since the denture is firmly held in place by implants, there is no need for adhesives and patients see close to full chewing power. 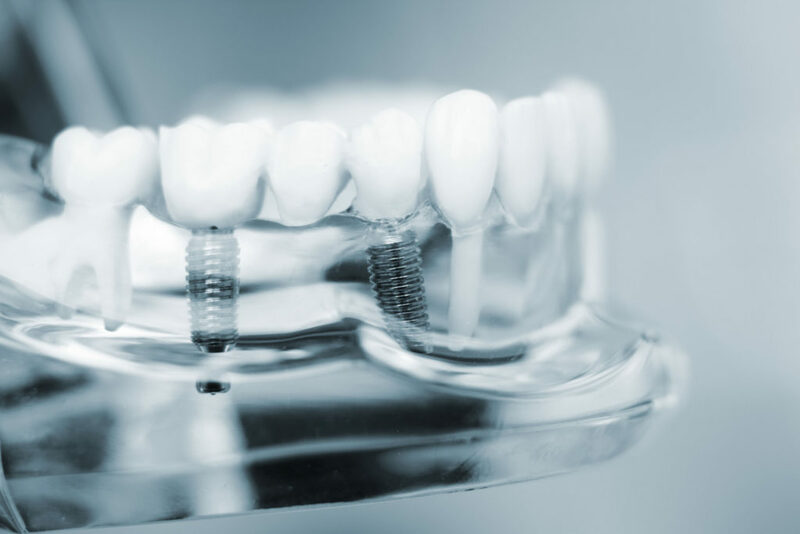 Patients who want a minimally invasive dental implant may choose to go with hybrid dental implants, which allows for multiple teeth to be placed on a single implant. TeethXpress, for example, allows patients to use their existing dentures and can last up to 40 years if cared for properly. 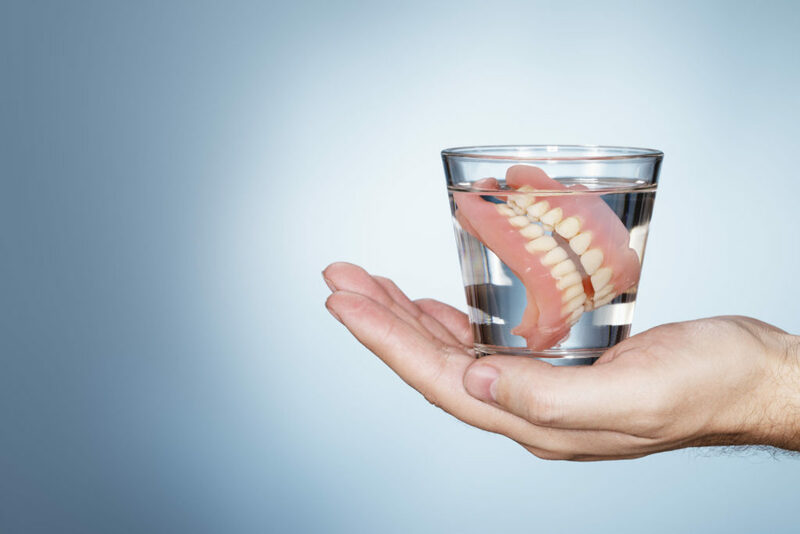 Dentures are the most common and least expensive option to replace a full set of teeth, but come with a number of disadvantages. Since they are not well affixed to the jaw, they tend to slip around during talking or chewing. They also don’t provide a natural tooth root, which leads to bone deterioration in the jaw and can change facial shape. We’re sure you still have a lot of questions about dental implants! Schedule a free consultation with a dentist from the Dental Implant and Sedation Center to learn more.